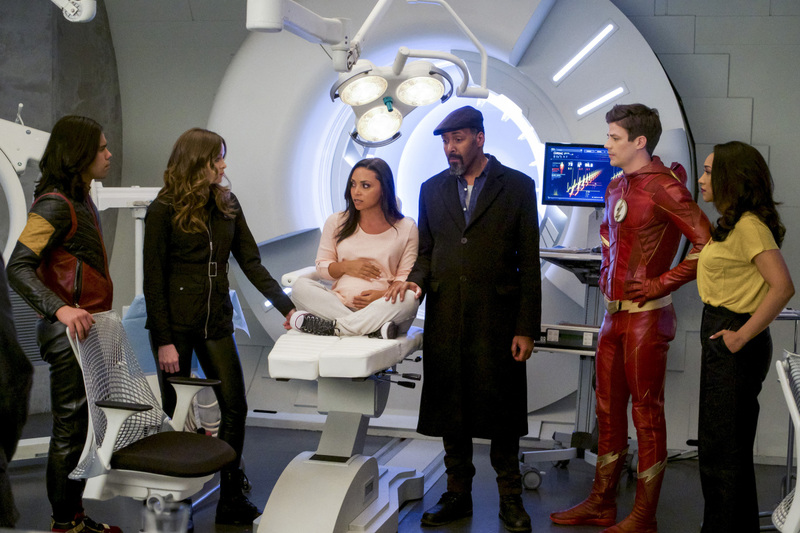 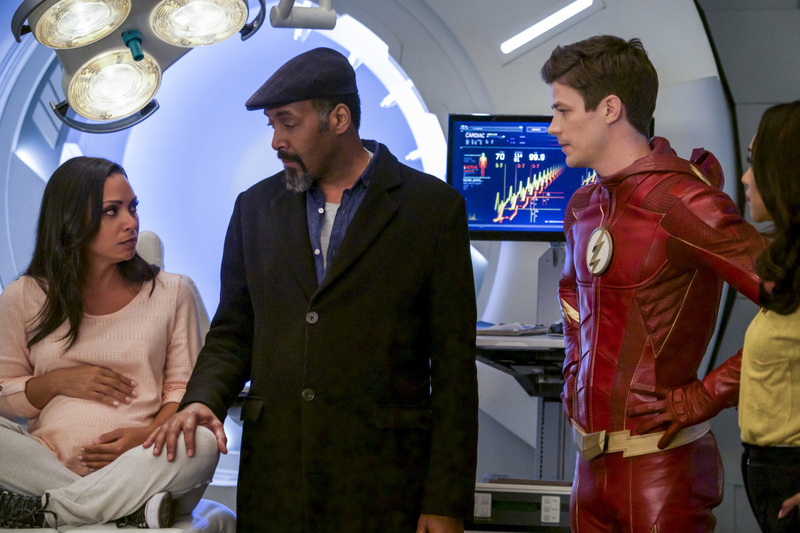 The members of Team Flash have been battling The Thinker for an entire season now, and next week they’ll face off against Clifford DeVoe one more time in the season 4 finale. 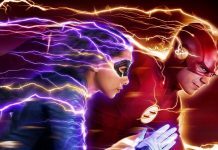 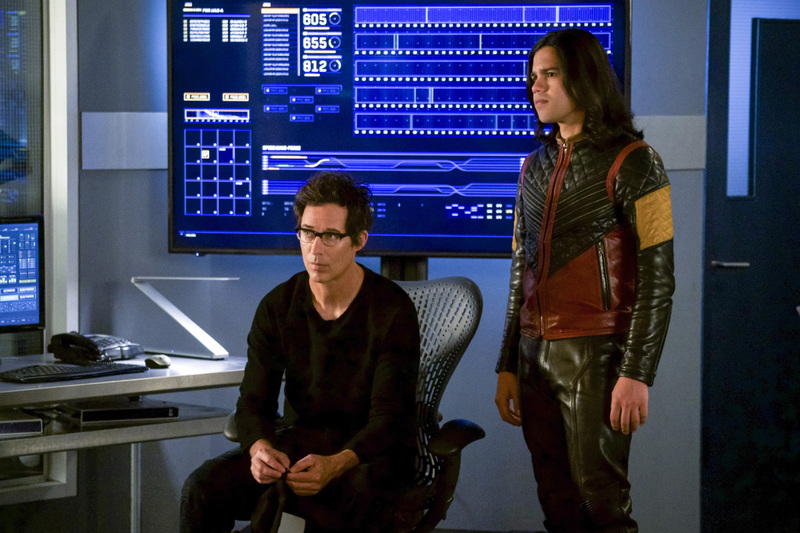 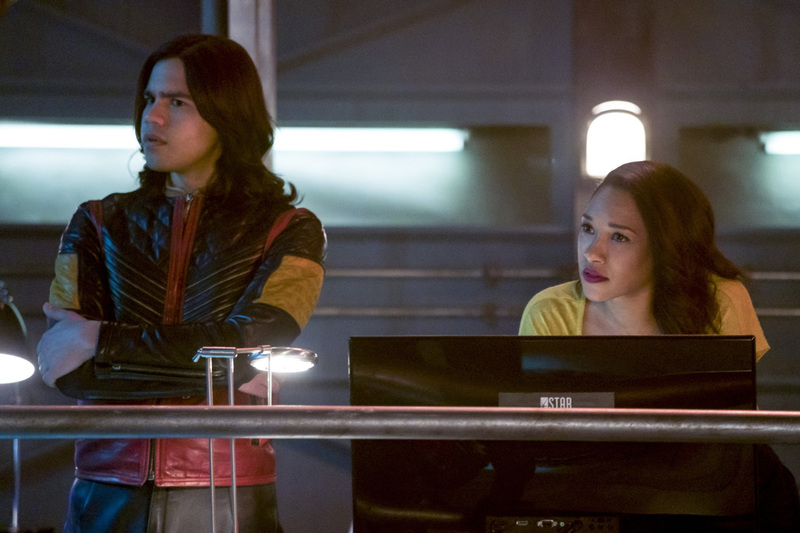 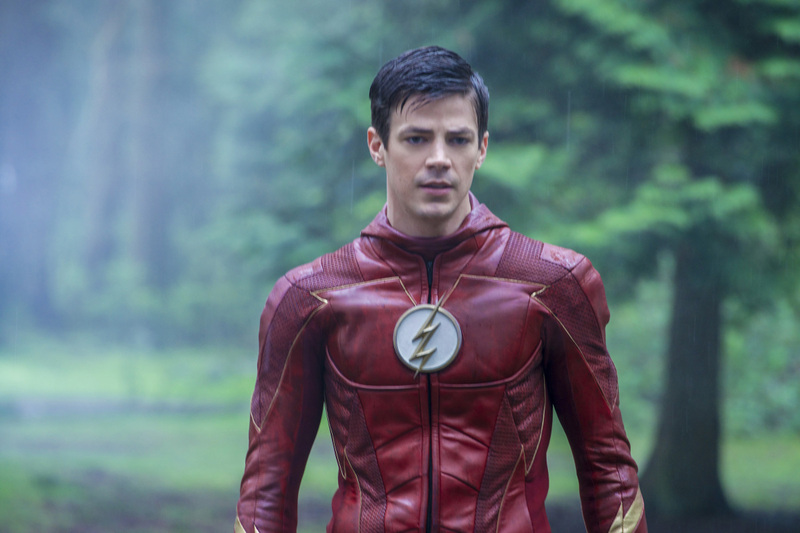 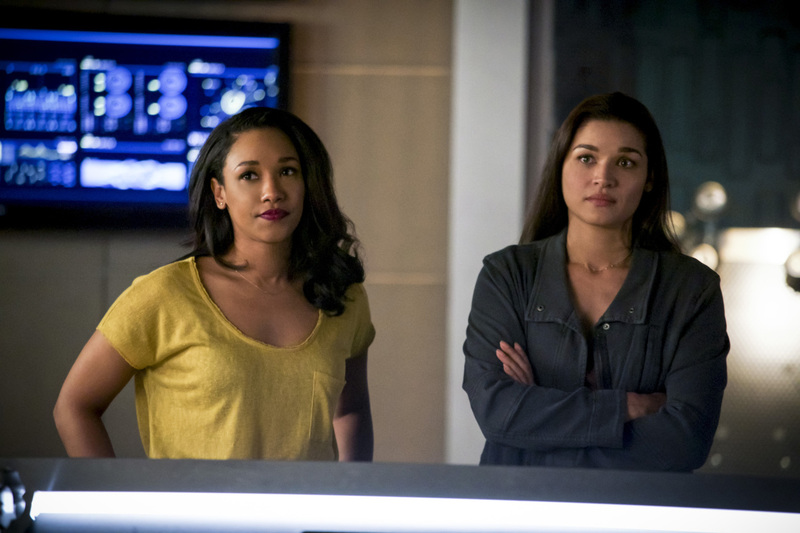 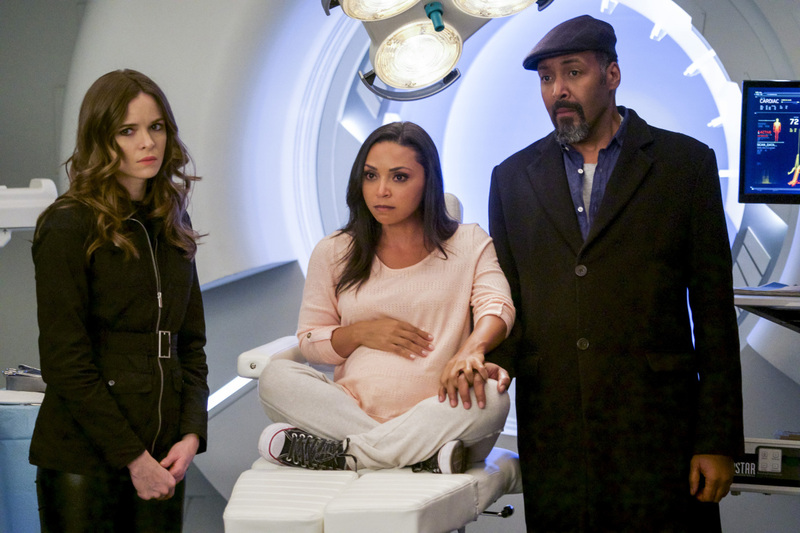 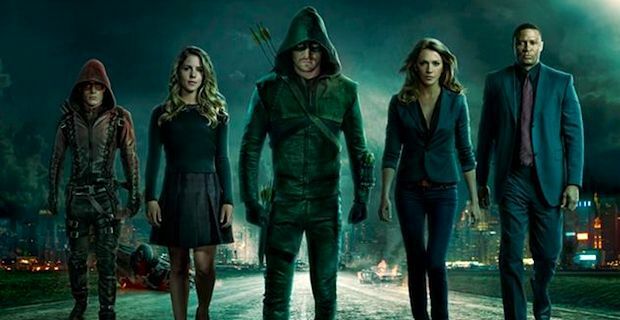 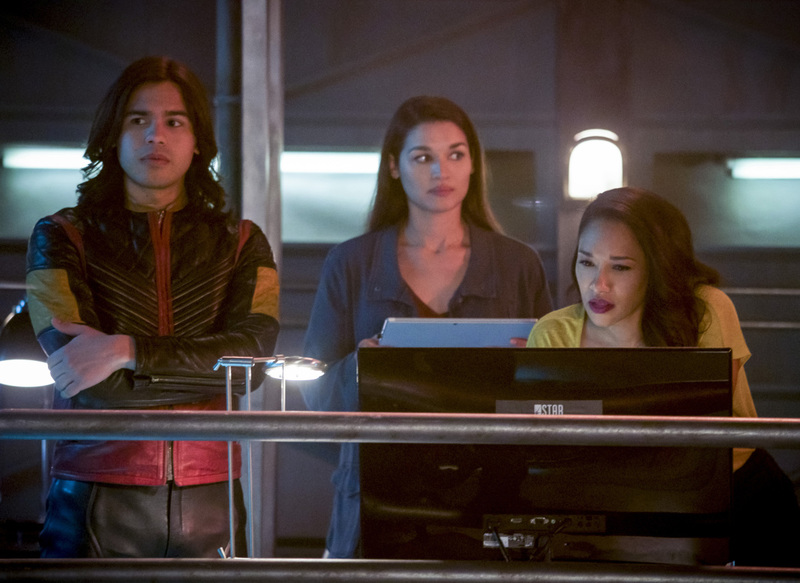 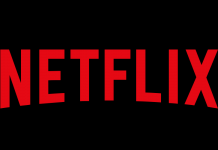 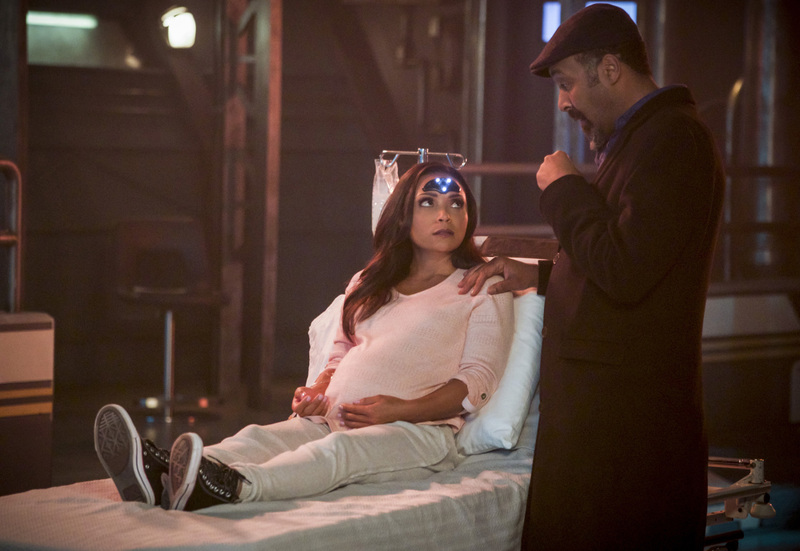 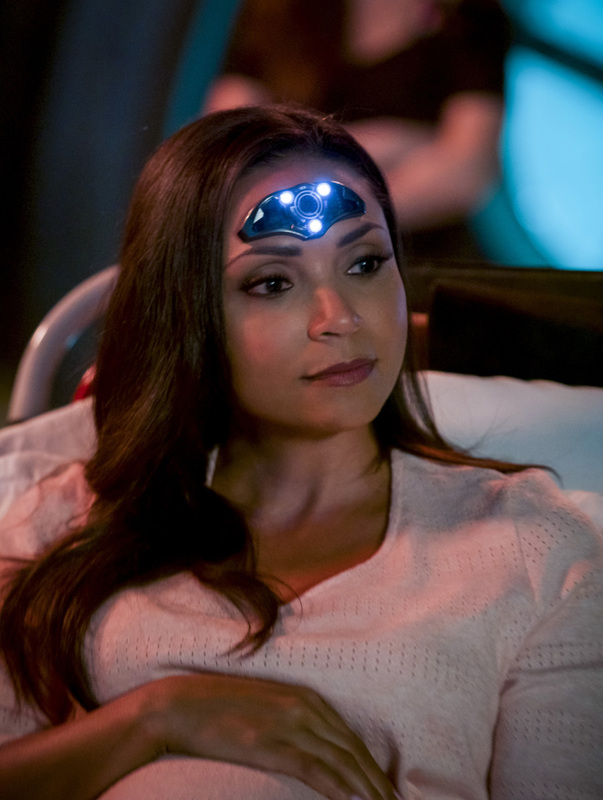 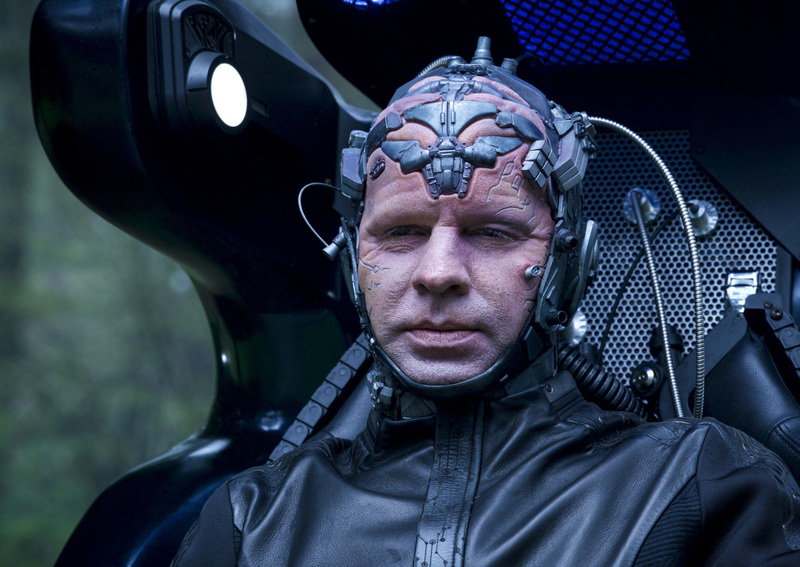 In this week’s episode, Harry and Iris turned to DeVoe’s wife in an attempt to get her on their side, and the official synopsis is teasing that she will be helping Team Flash in their battle against The Thinker. 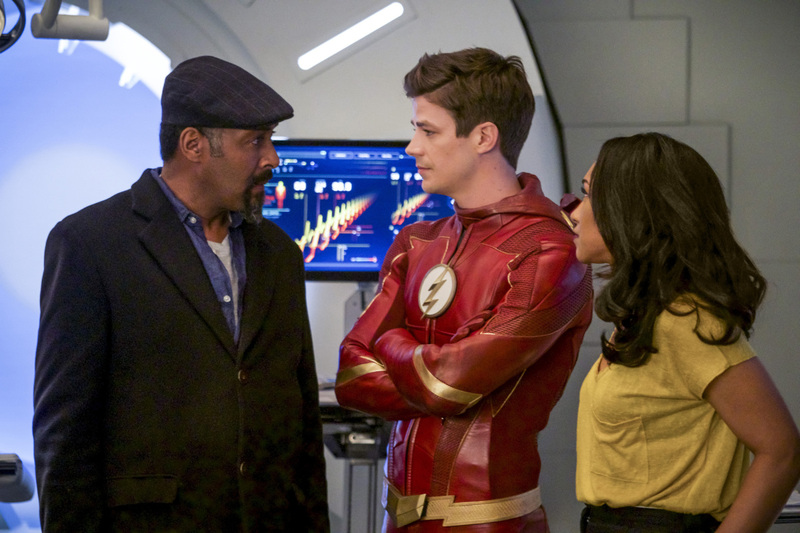 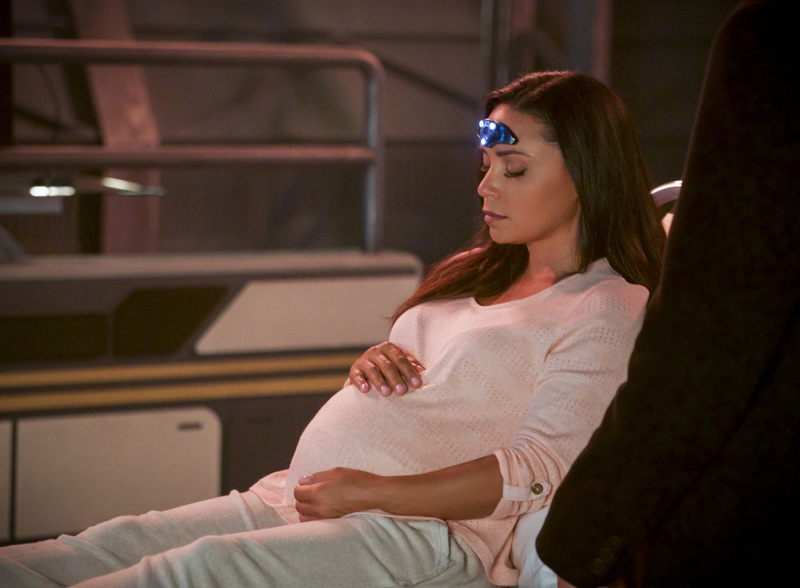 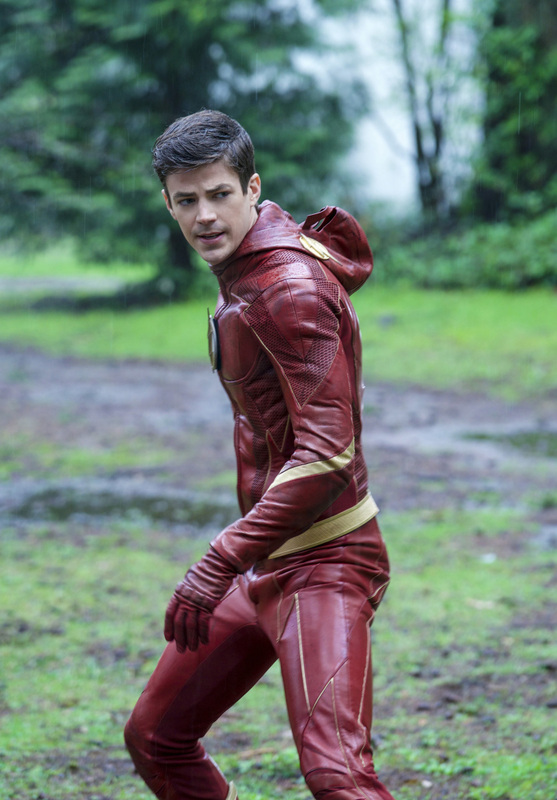 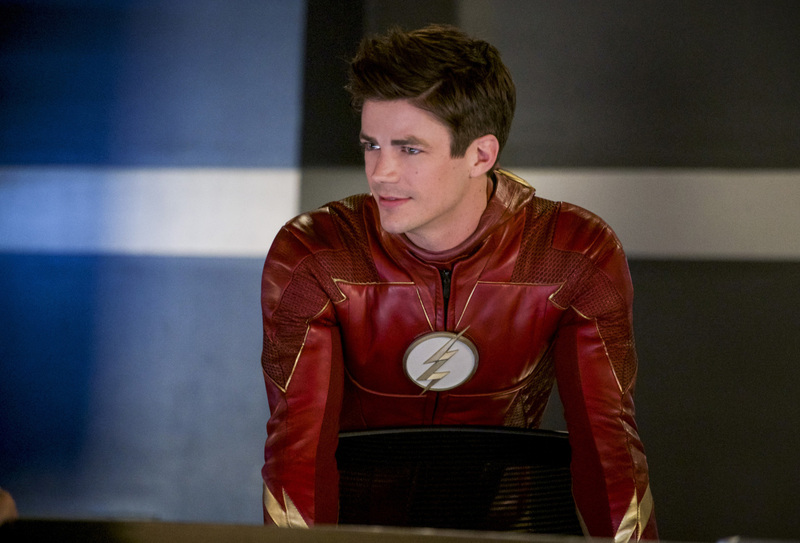 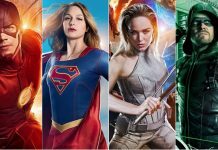 The CW has released some new photos from the upcoming episode, and you can check them out below.